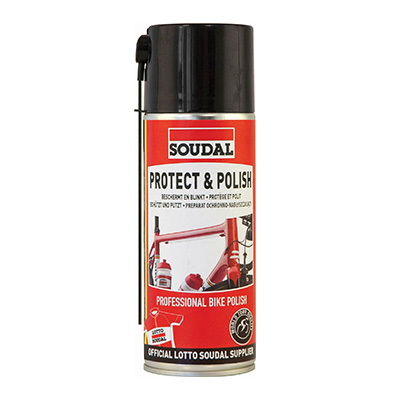 Professional chain lubricant. 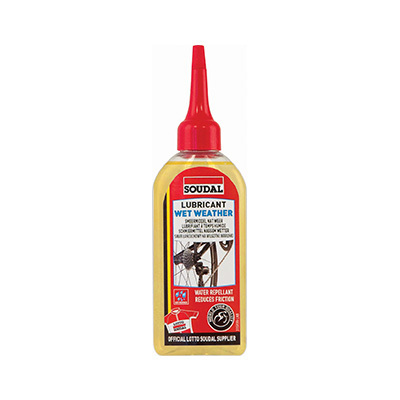 Guarantees that the chain remains supple and lasts longer. The wax penetrates into the innermost parts of the chain and settles in all openings in the chain. 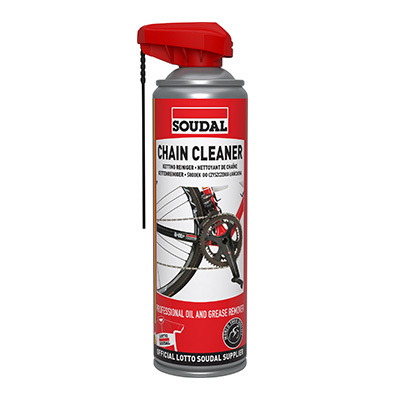 Directions: First thoroughly degrease and clean the chain using Soudal chain cleaner. Allow the chain to dry properly. You can them apply the first layer of Dry Wax to the dry chain. Repeat if necessary. 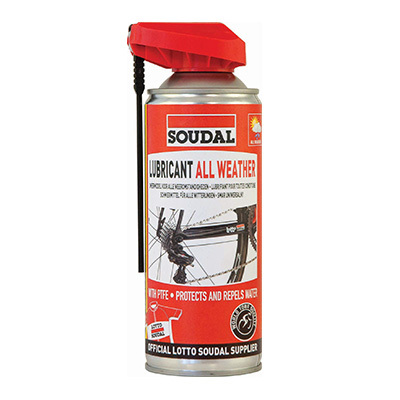 The chain must dry out completely before you start cycling.